And where can you visit one? Let’s first take a look at the definition of “micro-brewery”. According to many sources online, a micro-brewery is a brewery that produces less than 15,000 barrels of beer per year. Usually, said beer is produced and then consumed in the brewery. 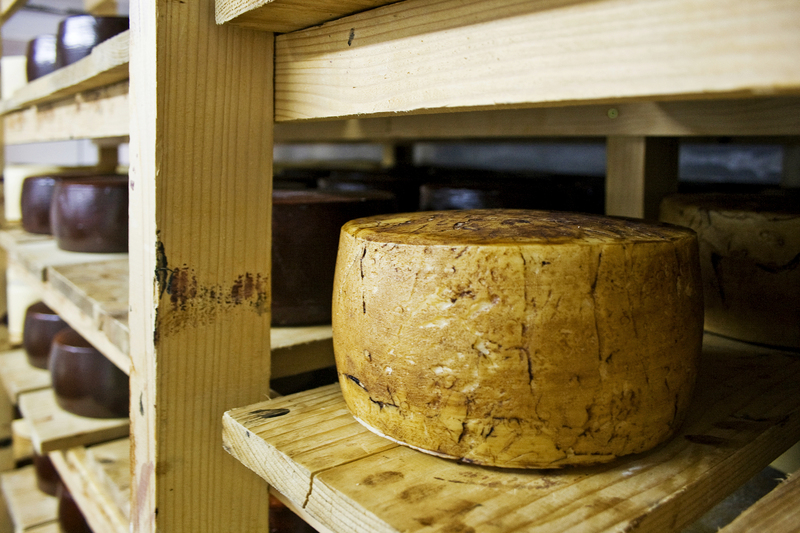 Do you know what makes beer that is produced in micro-breweries different? The taste. The texture. The appearance. Everything. It’s beer that is known as craft beer and craft beer is unlike any beer you’ve ever had. Keep in mind, however, that craft beer varies from beer to beer. Some micro-breweries focus on producing beer that is authentic. Others focus on producing exotic beer instead. But if there is something that all craft beer share in common, it’s quality. Now that you know what a micro-brewery is (and what craft beer is), where can you find one in Wisconsin? Easy: In the Swiss Capital of the USA, also known as Monroe. There you will find one of the oldest and best micro-breweries in the country — namely, the Minhas Craft Brewery. The latter has been in operation for over a hundred years. 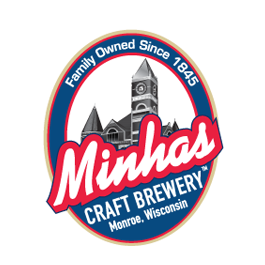 Over the course of those years the Minhas Micro Brewery has produced premium, quality brews that have caught the interest of people from all over the United States. And do you know what the good news is? This brewery offers a Wisconsin brewery tour for people interested in learning more about how craft beer is made. If you are among them, next time you find yourself in Wisconsin bring some friends along and come try out some fo their products for yourself!